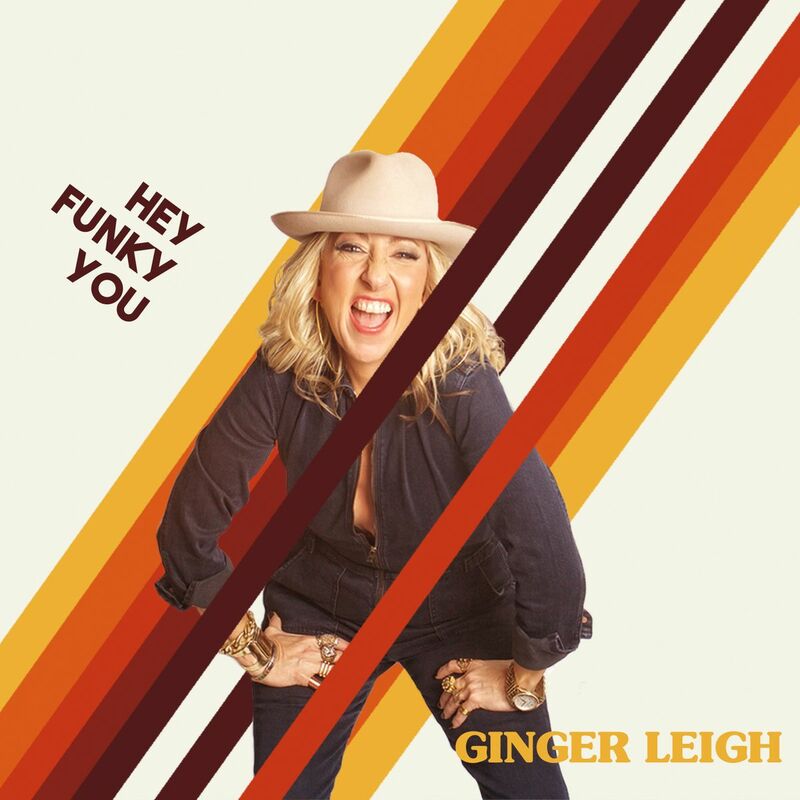 Hey Funky You, Ginger Leigh's 10th release, is a joyful, crank-it-up, mix of funky pop, jazzy throw-backs and heartache rock ballads. Highlighting Ginger's powerful vocal stylings, the music is contemporary adult pop rock and will keep you moving & moved. Download on iTunes! Listen on Spotify!